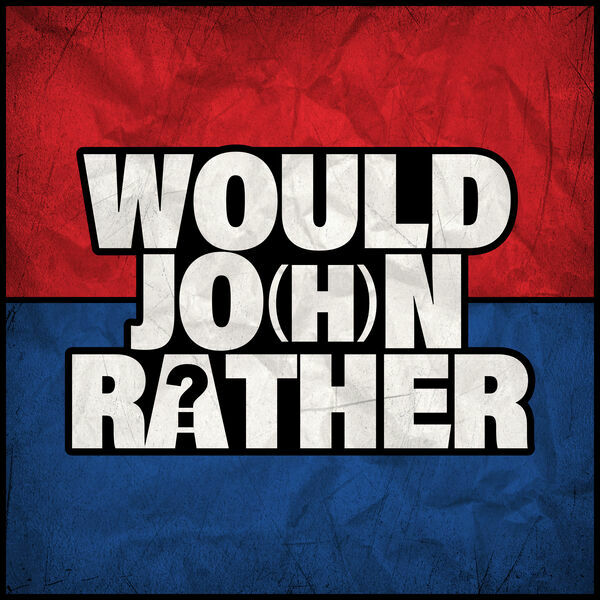 January 21, 2019 Would Jo(h)n Rather? This week, we discuss a crime we didn't commit. Or did we?